There’s no escaping it, we all have to do the weekly or monthly food shop whether we like it or not. I dread doing it as every week things seem to be more expensive so I tend to buy items when they are on offer and stock up. 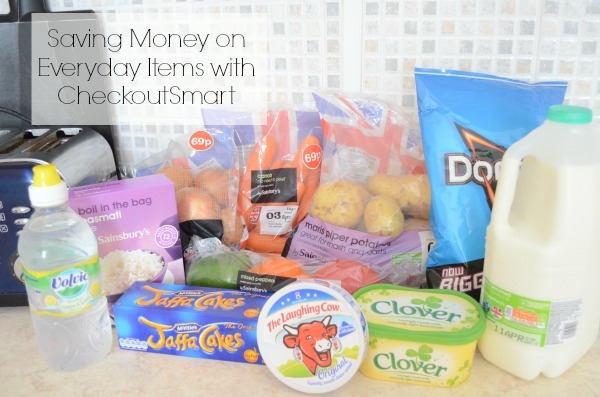 I am always looking for other ways to save money on the weekly shop so when I heard about a new app called CheckoutSmart which gives cash back when you buy grocery items I was really intrigued. The app is free to download from the App Store or Google Play Store and anyone aged 16 or over can open an account. The idea is simple, the app shows you items that are available to earn cash back on and which supermarkets are eligible (Asda, Tesco, Sainsbury’s,Waitrose, Aldi, Morrisons, Lidl), it also tells you how long you have left until the offer expires (offers are regularly updated). If you buy the item and meet the terms and conditions then you will receive cashback on it. The app is easy to navigate and has a help section which tells you how to use it. I love the fact that the items on offer are updated regularly and that they are products that everyone buys on a regular basis such as bread, milk, cheese and there are also offers available on treats such as ice cream, crisps, chocolate so essentially there should be products on the app that everyone buys which means cashback for everyone! When I did my weekly shop I managed to find 11 items on the app which I buy on a regular basis all offering money back, one of the items (the Volvic water) was free after I received my cash back, that’s right F-R-E-E! I received small amounts of cash back on the other items I purchased and these are all items I would have bought anyway – result! So here’s how it works..
Request your cash back -SIMPLE! Once you have your receipt simply select what shop you bought the products from, select the date you purchased the items then select all of the items that are on the receipt. You will then have to take a picture of your receipt and upload it to the app, submit the receipts and then wait for an e-mail to let you know if the receipt has been accepted. 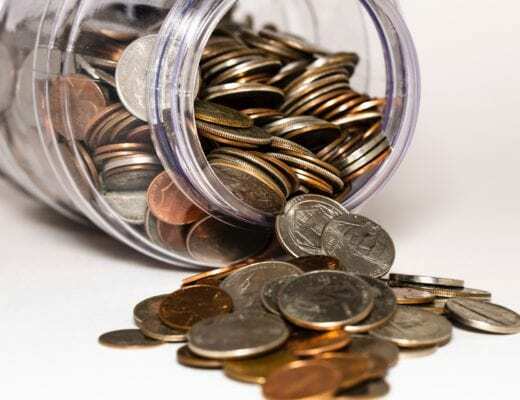 If it has been accepted your money will be credited to your account and you can request a withdrawal, your first withdrawal has to be £1 or more after that withdrawals have to be £5 or more. 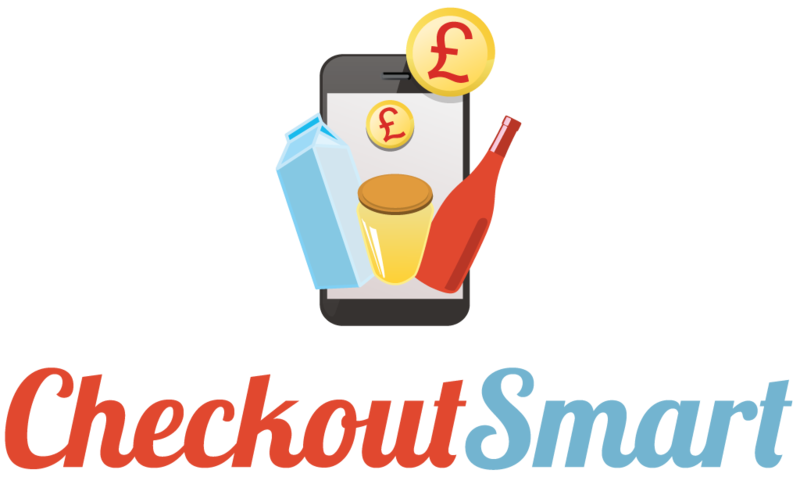 CheckoutSmart charges a 5% of processing fee to cover their costs, that’s only 5p for every £1 cash back you earn. I think the app is great! It gives me cash back on items I would buy anyway and I can withdraw the money to my PayPal account or bank account. The whole process is really easy and I was kept up to date with e-mails throughout the process, after I requested a payment the money was in my account within days. My whole experience of using the app has been a pleasant one and I will continue to use it when I do the weekly shop. I’m planning on using the app to save money to put towards Christmas. I’ve set myself a target of £10 by Christmas which I think is more than achievable and every little helps! To start saving money on your weekly shop download the app from the App store or from the Google Play store today. You can find out more about the app by visiting the website here. 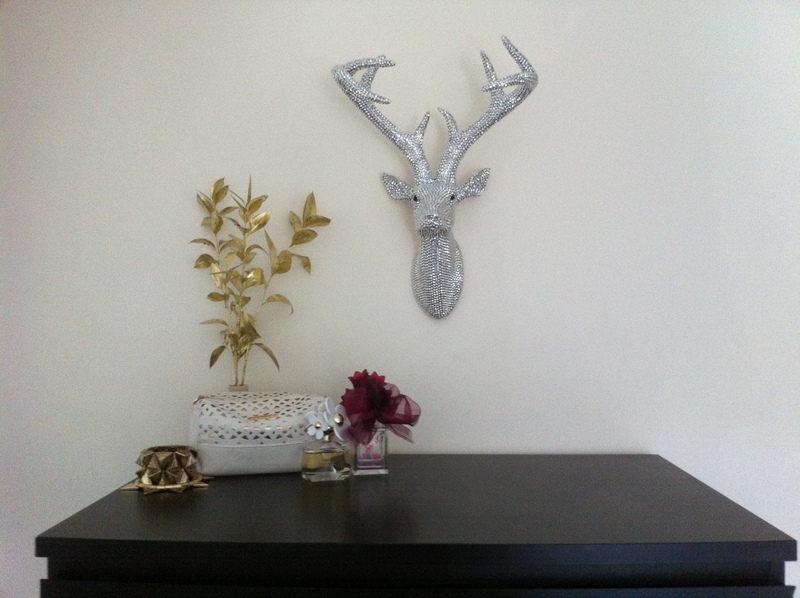 Next Post Let's Grow Wild This Summer!